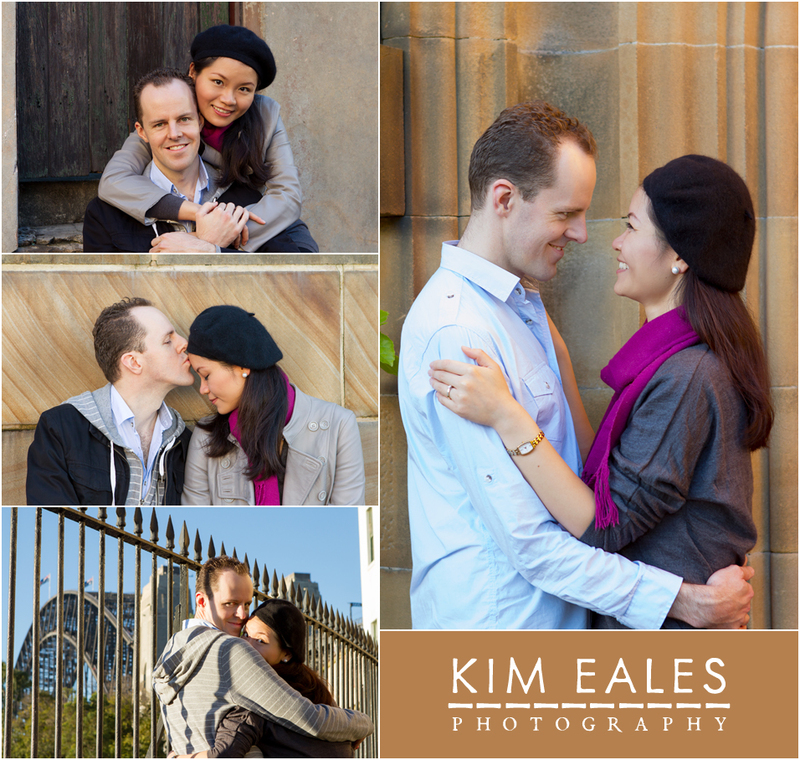 What a fabulous afternoon in The Rocks, Sydney with Toby and Lesley taking photos to celebrate their recent engagement. The weather forecast wasn’t promising, but Sydney turned on a gorgeous blue sky for a perfect late autumn afternoon. I’m always amazed that no matter how busy it is down at The Rocks, and it gets really busy on the weekends, it is always possible to find a quiet corner away from the crowds – perfect to get rid of those initial nerves of being “couply” in front of a camera. I’ve known Toby for a while and met his fiancée a few times over the years so it was lovely to spend some time with them and hear about their wedding plans and stories about how the met, first dates and, of course, the proposal. 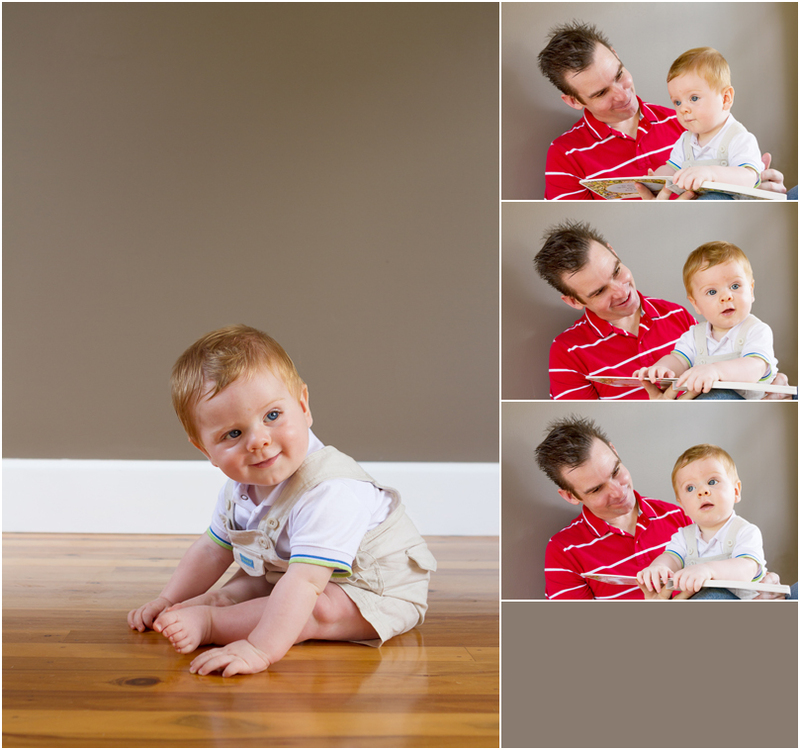 After an initial slightly nervous start, they quickly relaxed and got into the swing of things. 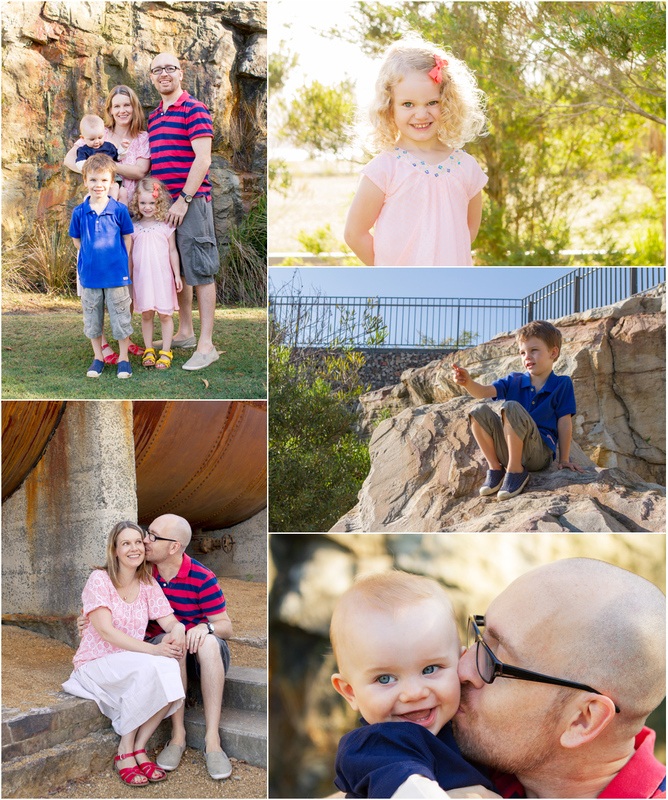 After some quiet spaces in The Rocks, we made our way to the harbour and around Dawes Point before heading up to Observatory Hill. We caught the final bits of sunlight and finished off with a perfect silhouette under a tree – I’ve always wanted to do this photo at this location and it turned out just as I hoped, well worth laying down in some dirt to get! 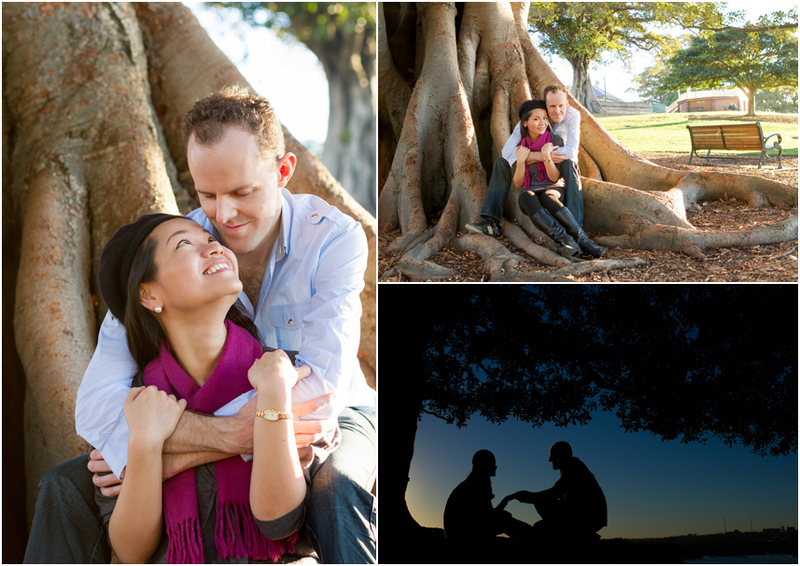 Congratulations again to you both and wishing you all the best for your wedding next year! 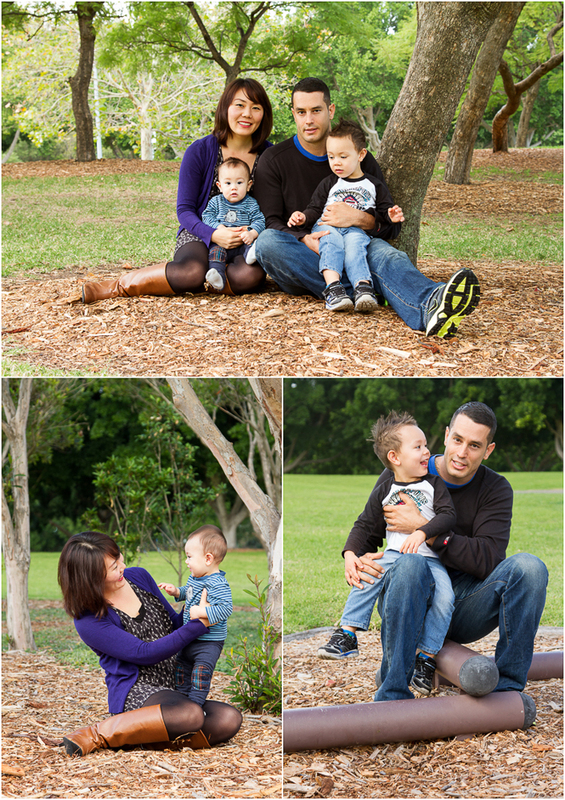 I met up with this gorgeous family on a very overcast morning out at Bicentennial Park at Homebush. 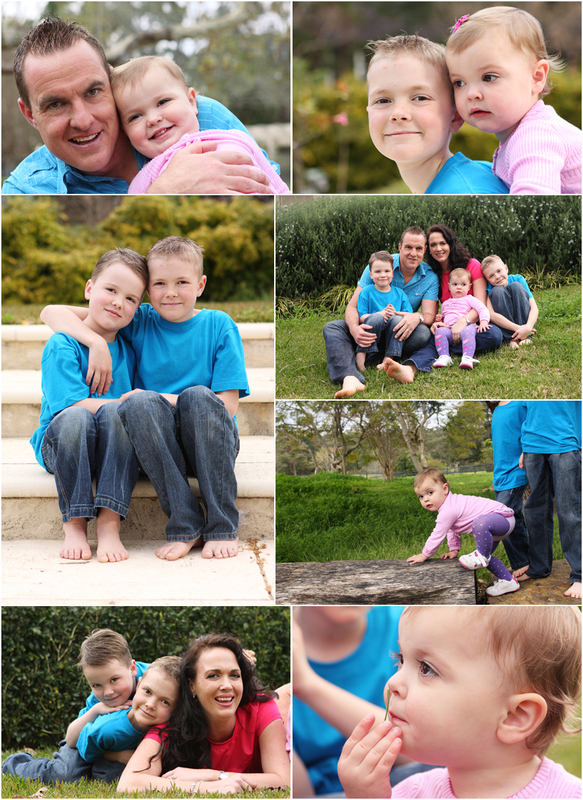 I love the soft light from an overcast day which allowed us to get these beautiful family photos out in the open. The two little boys were firecrackers! 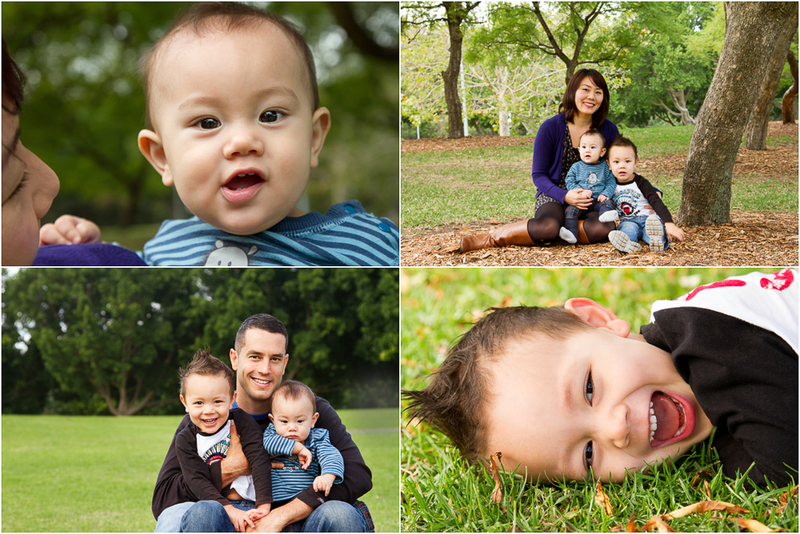 The older one was off and running for most of the shoot – playing in the grass, chasing the ducks, climbing things, he had so much energy. The younger boy isn’t too mobile yet, but he kept an eye on everything going on around, taking it all in and he had the cutest, crooked little smile. 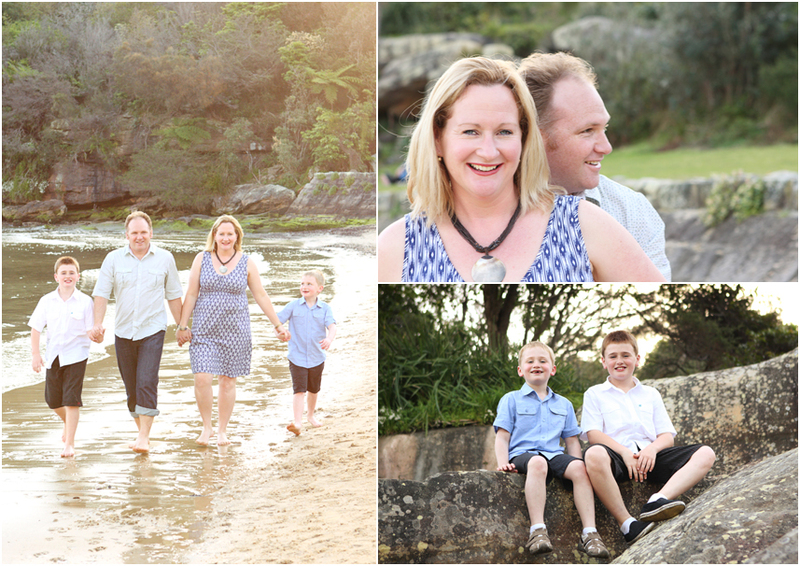 With five boys aged six and under, my hat goes off to these parents! 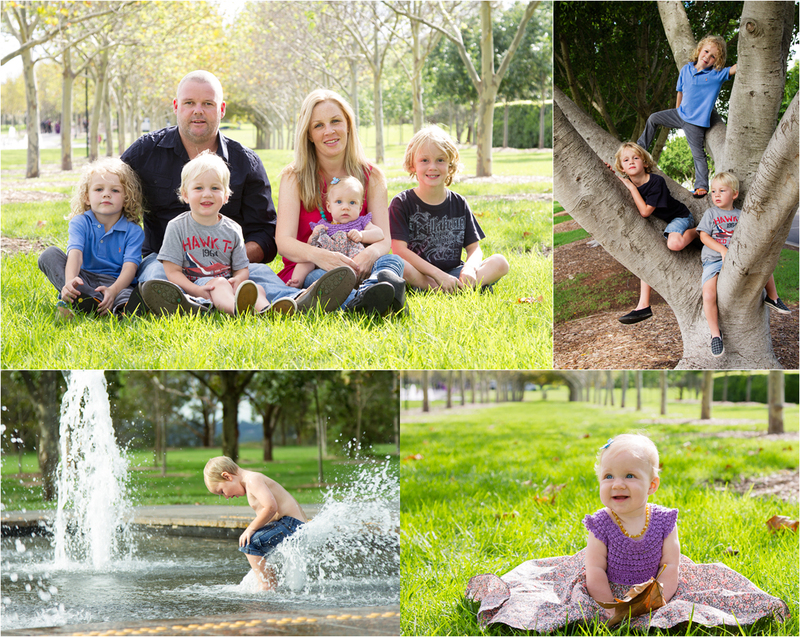 We met up out at Bicentennial Park at Homebush one sunny morning to see how we would go trying to get all of them looking at the camera at the same time. 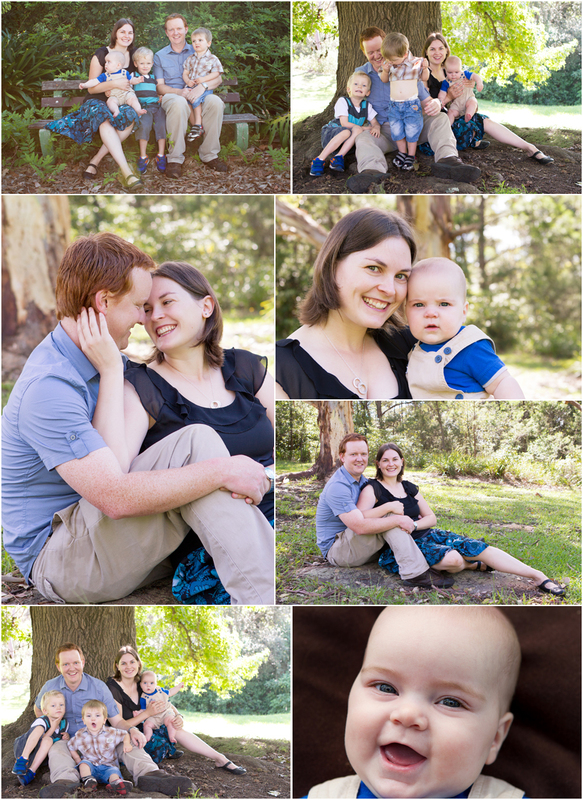 They were all so lovely and friendly though that we managed to get some great family photos with very little effort. 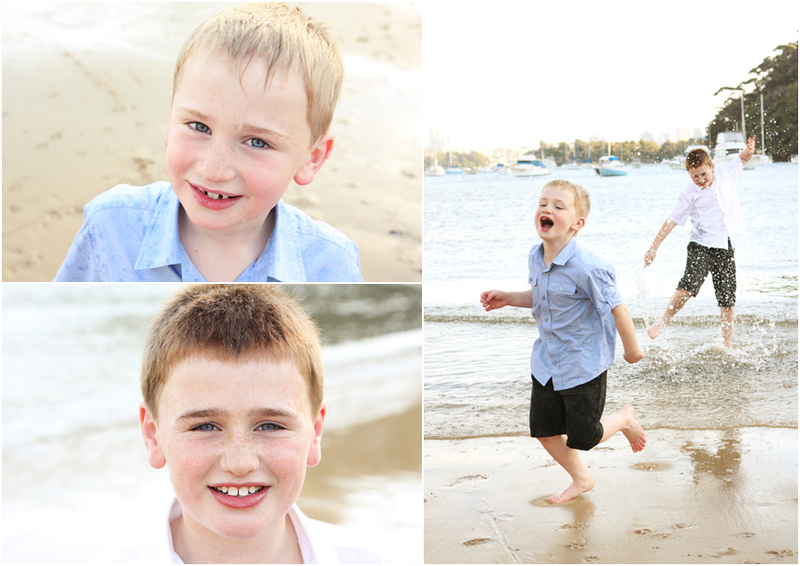 Then it was on to get some images of all the boys together and then the crazy energy started. 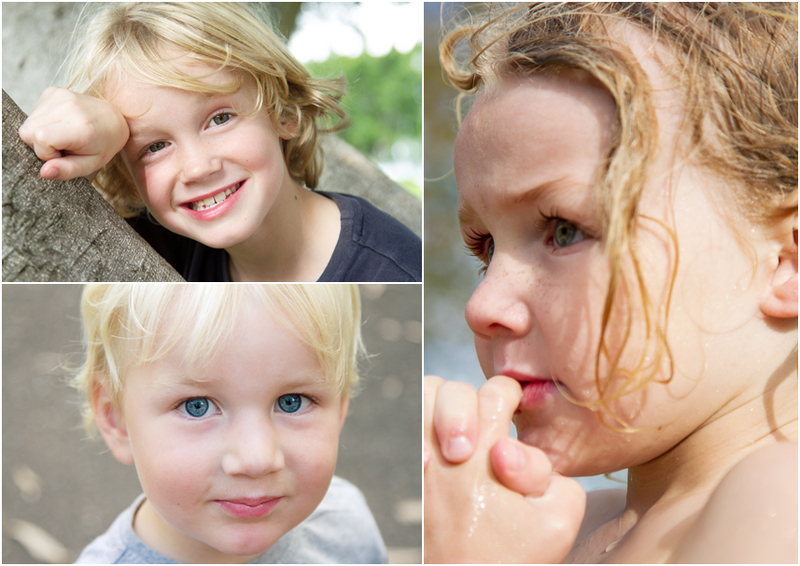 Putting five boys in a great big park with so much space and so many places to explore made for us all being constantly on the go, grabbing the photos whenever they paused for breath before they were off again. 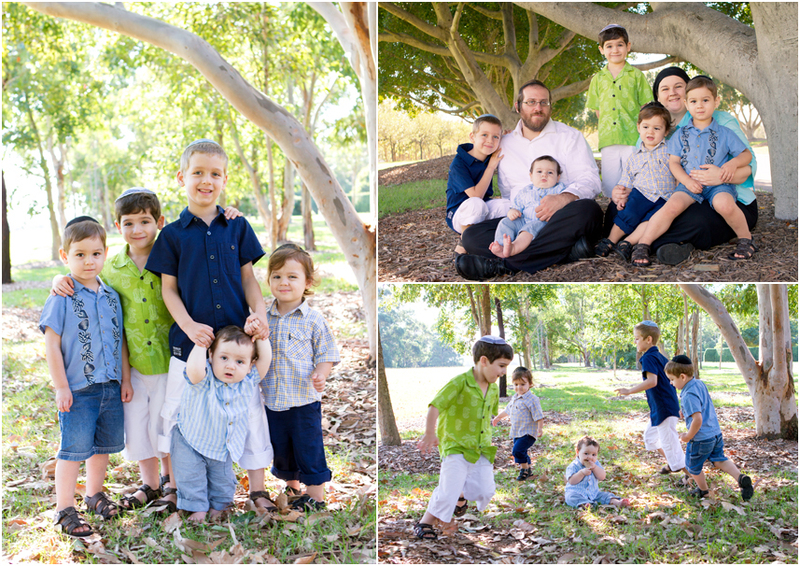 It was a beautiful morning and the boys really were delightful! So much energy, so much activity and constantly on the go. 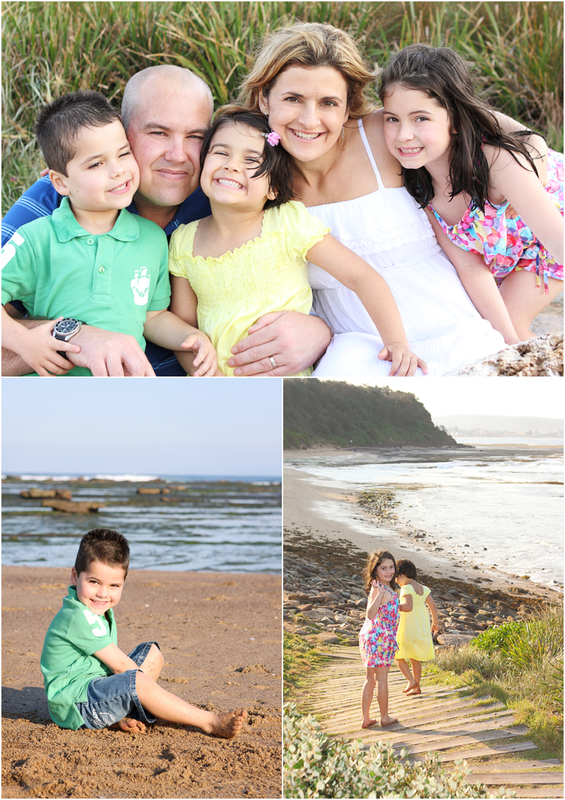 But then when you have kids as cute as these ones they are hard to resist. 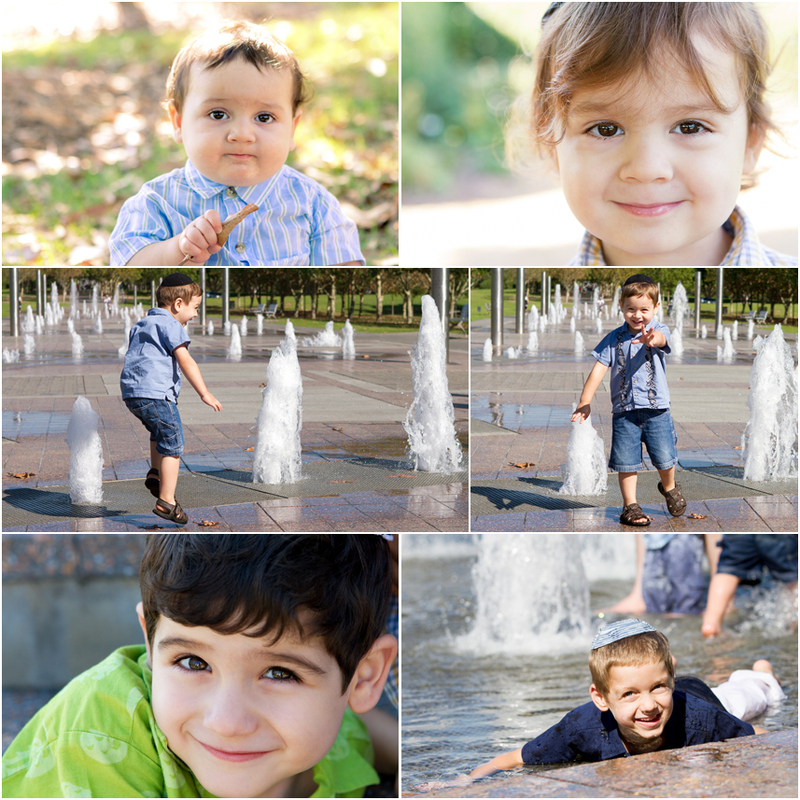 We finished up the session at the water play area and let they boys run around some more. 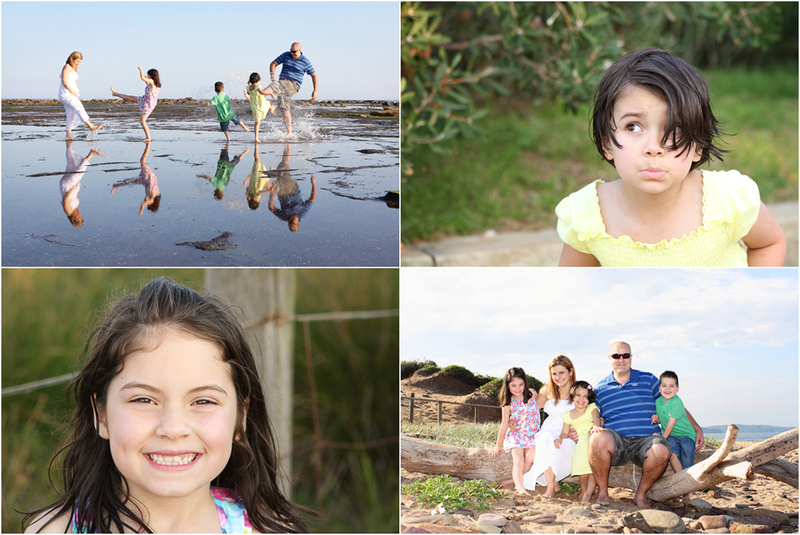 I put the zoom lens on the camera and kept well back from the splashing and it was a really fun way to end things. Luckily a change of clothes had been packed for all the boys because they certainly needed it after this!